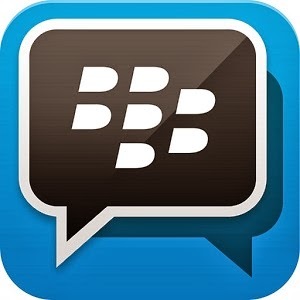 BBM for iOS has been updated and brings some bug fixes to the application, including a fix which causes BBM to crash on iOS 7.0.3. This was happening because a font used on the BBM app was removed from Apple devices with the iOS 7.0.3 update. While you could work around this issue by deleting previous chat threads, its good to see BlackBerry has come up with a quick fix. Along with the fix, BBM for iOS also brings other improvements like contact categories and list sorting and filtering in BBM Groups, along with other improvements to performance and stability.